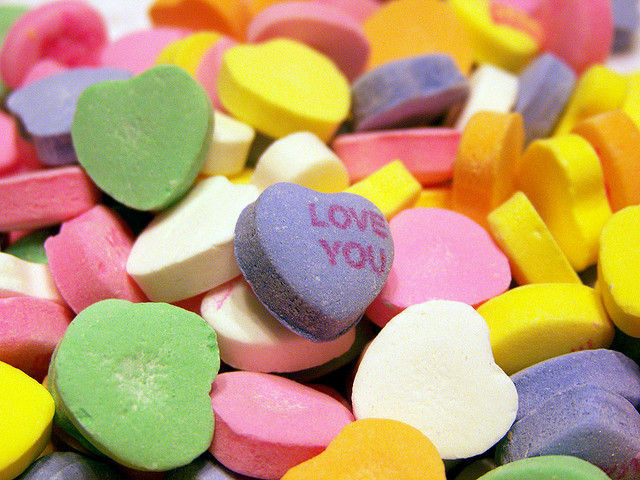 This Valentine's Day, people across the country will spend $1.6 billion on candy. 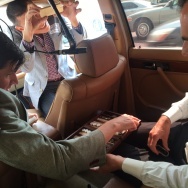 Off-Ramp will have you spare some coins. On Valentine’s Day, most of us want a nice dinner out. We don’t want to be forced to pay $75 for lousy champagne, an overcooked steak drowned in truffle butter, and a disgusting double chocolate dessert. Hopeless romantic? Longshoreman seeking mermaid? The Galley is the place to rest your sea legs. 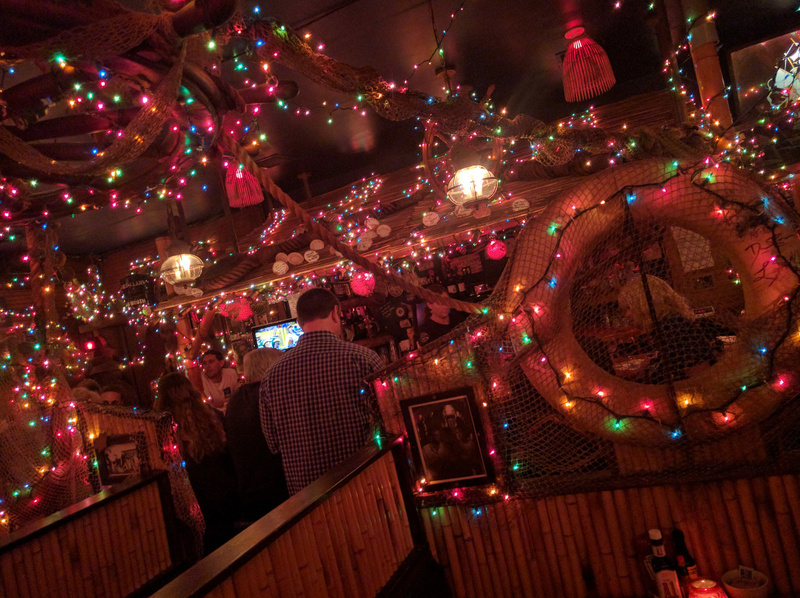 Not only is it the oldest restaurant and bar in Santa Monica but it looks like the inside of a ship once you walk in. The service is stellar, the potatoes are garlicky, and after you explore their “best of the west” wine list, they’ll have you singing sea shanties. Don’t mess around – head straight for two orders of Filet Mignon and worry that your date is more in love with their plate than you. For the past 10 years, Chef Luis Navarro has dedicated his career to learning and traveling through all of Mexico studying indigenous ingredients and the craft of the local cuisine. 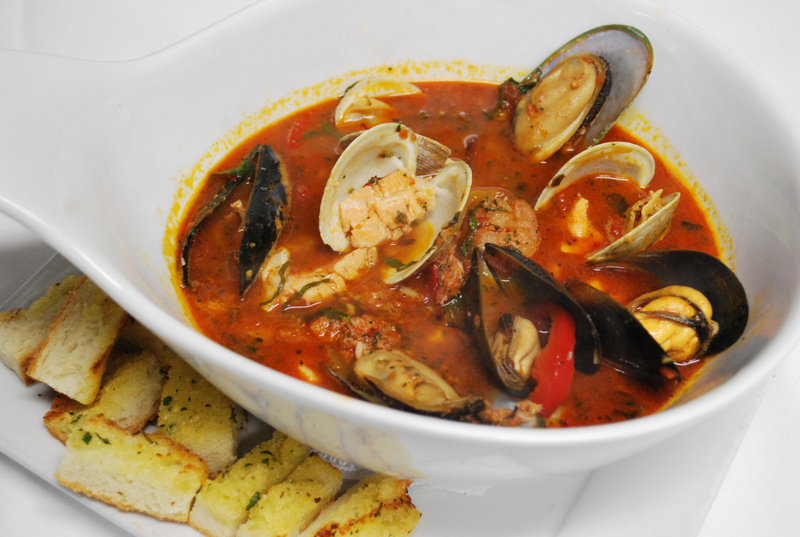 Lola’s offers contemporary fusion, which is a perfect blend of classics with a modern twist. From jalapeno infused bacon wrapped scallops, pork in blackberry mole, or butternut squash enchiladas. And everything is homemade from the salsa to the tortillas ... just like your abuelita would want it to be. This one might be good for those brave enough to go on a first date on Valentine's day. It’s a restaurant, but you can start things off slow at the bar and become acquainted with your date. The bar has plenty of local brews to choose from, so, even if the date isn’t working out like you expected at least you know the beer is top notch. If you are ready to take things to the next level then grab a seat in the relaxed environment and enjoy noodle dishes, curries, fried rice, and other Thai specialties. Nothing is more beautiful than a rainbow of colors on a dinner plate. 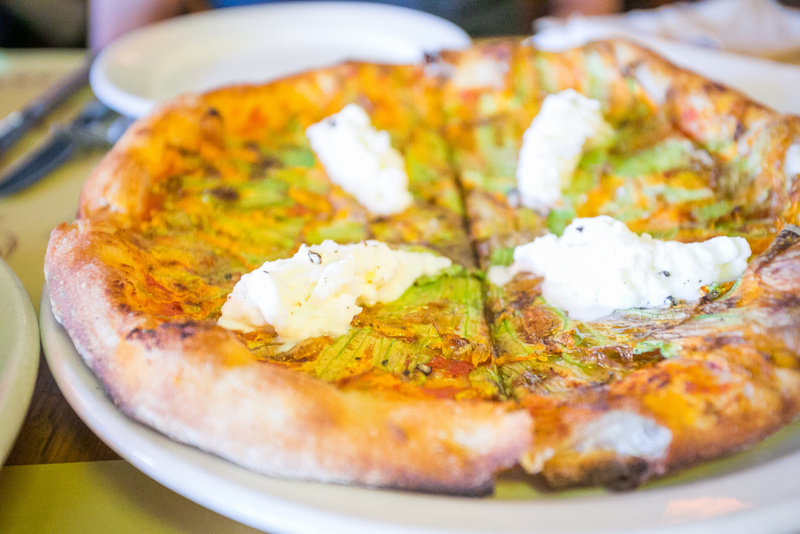 At Pizzeria Mozza, the basil seems greener, the sauce redder, and the wine deeper. Owned and operated by chefs Mario Batali and Nancy Silverton Pizzeria Mozza in Newport is a high energy spot for some traditional Italian fare cravings. 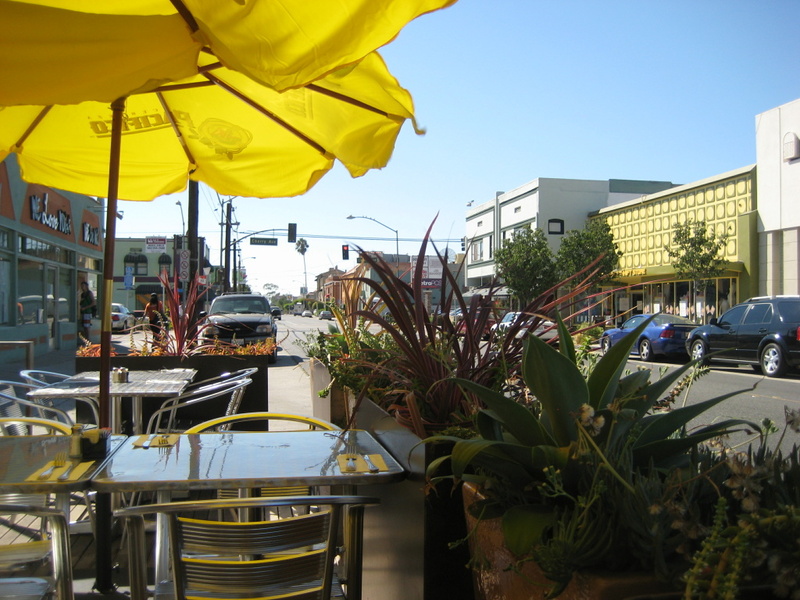 Yes, there is a location on Melrose and Highland but we are saying trek down to the OC for a little escape and maybe a walk around the marina to stave off a food coma. We recommend the meatball pizza (obviously) and the squash is in season and perfectly seasoned. The cozy, corner restaurant in Eagle Rock is owned by former Chateau Marmont sous chef Sean Lowenthal and his wife Deborah. The space is very romantic, complete with candle lighting, intimate tables, and a beautifully curated wine and local beer list. If you do take your loved one, we definitely recommended the Stumptown coffee and milk soaked cake. There is chocolate, blueberries, and whipped cream deliciousness. The restaurant opens at 5. 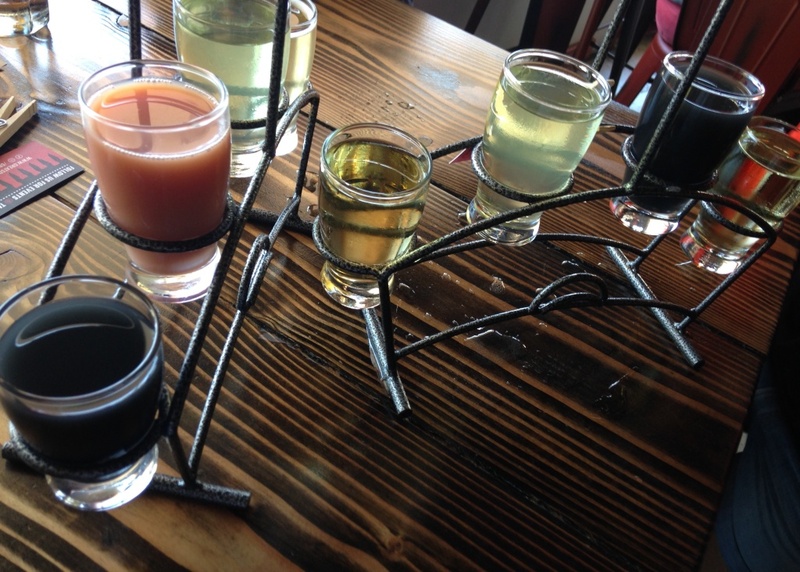 Colorful flights at Great Society Cider and Mead in Long Beach. This is Southern California’s only pub dedicated to hard cider. (We took you there in September, remember?) With 20 ciders on tap there is something for everyone. New to the world of cider? Make sure you grab a few flights to share with your partner, and try a full range of flavors. You won’t just find the sweet stuff -- cider can be tart, dry, barrel-aged, and even hopped! Servers are well equipped to inform you on the best food pairings. But Off-Ramp! 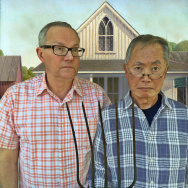 We are vegetarian and always feel alienated by this meat-worshipping holiday. Where will we eat? Paru's in East Hollywood, of course! Do not be deterred by the wrought-iron gate in front of the restaurant. 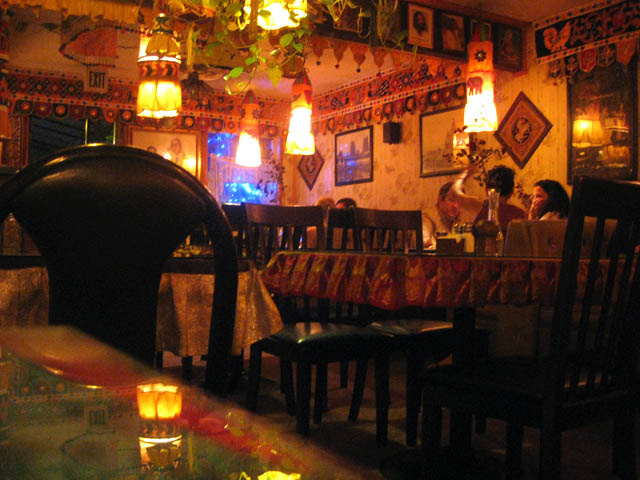 Hit the buzzer and walk into an Indian oasis of beautiful orange curtains and dim lanterns and some smells that will have you grabbing for a menu right away. We definitely recommend the Yogi’s Delight! Also, don’t be afraid to eat with your hands. Across the street from Grand Central Market on Broadway you might just miss this restaurant if you don’t look closely. It’s partly hidden by bushes and a parking garage, but the secluded location makes for an intimate experience. Artisan handmade fresh organic pasta is served up daily. Every bite has a ton of flavor whether you get the lasagna or pumpkin stuffed ravioli. There are plenty of desserts to choose from. Go for the olive oil cake – it’s an orange and blueberry cold pressed cake served with blueberry sauce and whipped cream. “All you can eat” doesn’t exactly scream Valentine’s Day, but if we’re being honest isn’t that the best part about dating ... you can basically eat anything and everything without being judged. If you’re in Lancaster for the holiday get stuffed at Rio Brazilian Grill. This is for all the meat lovers – chicken wrapped in bacon, filet mignon, garlic beef, Portuguese pork sausage, and beef tenderloin. There is plenty of good grub vegetarians too – onion ceviche, roasted jalapenos, and roasted eggplant. Keep the plates coming all night long! 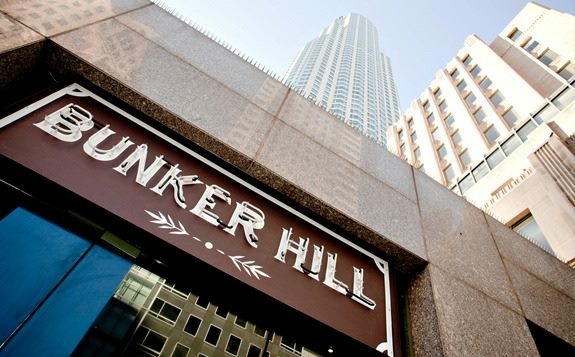 Not only does Bunker Hill Bar have the regular menu, but you can take advantage of the happy hour too. Plenty of bar food and sushi at great prices. Make sure to ask for a seat in the patio to show you have a romantic edge. Right in the heart of downtown you will be surrounded by the buildings of the city. In fact, the restaurant is next located right next to the US Bank tower and offers an up-close view of this iconic building. Are you sticking to that New Year's resolution with all your might? First of all, good for you! Secondly, Lebanese restaurant Mantee Cafe is a healthier, delicious option for a romantic night out, and they have a super cozy back patio. Owner Jonathan Darakjian’s family owns Al Mayass in Beirut which made it onto Food & Wine magazine's prestigious "Go List" of outstanding recommended restaurants worldwide, and Darakjian will definitely share this news with you. And please for the love of all things good, try their hummus and a plate of their namesake dumplings. Also, the restaurant staffs loves to decorate the interior for the holiday, so expect hearts and roses galore. Bring someone with nice eyes because the ambiance at The Bottle Inn lends itself to gazing. The lights, volume, and pressure are low. Tables are not cramped, the waitstaff isn't over-attentive; this is the stuff of movie dates right here. This restaurant is old school cool. 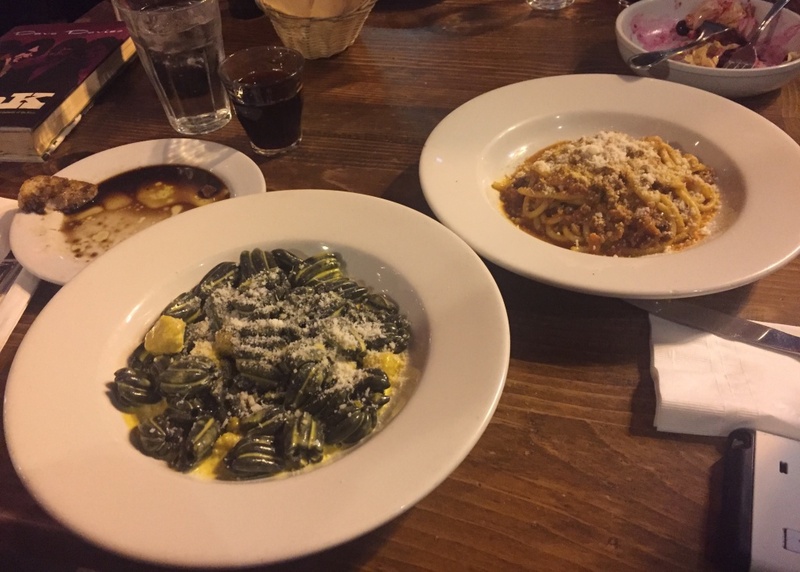 Since it opened in 1974, it has stayed in the Petoletti family, has undergone next to no renovations and remains a date destination. It also happens to be the location of intern Rosalie’s parents' first date, and they will soon be celebrating their 30th wedding anniversary. Who knows, maybe it’s something in the pasta sauce! 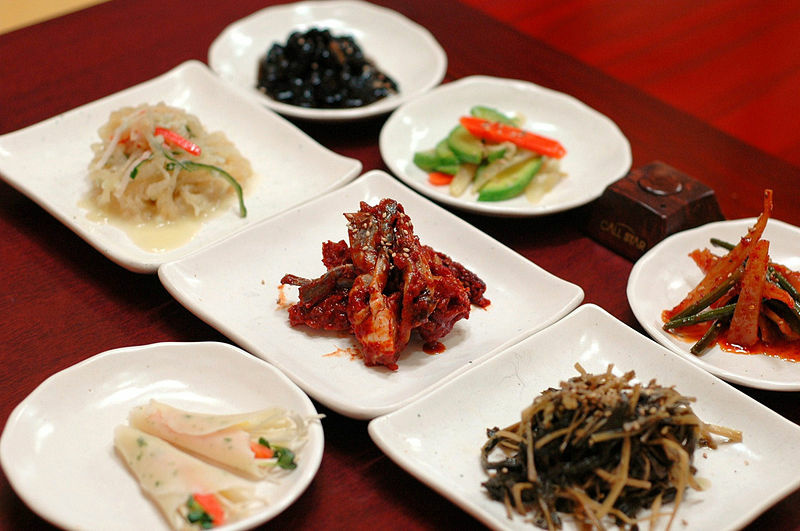 Banchan, small side dishes in Korean cuisine. Sharing something new can be very romantic. For those who’ve moved to LA from somewhere without a poppin’ Korean food scene, grilling your own meat at the table may be something foreign to your normal date night routine. If you want to try something new with someone you care about- please try Parks BBQ in Ktown! Anthony Bourdain says Parks has the best banchan (or sidedishes) he’s ever had. 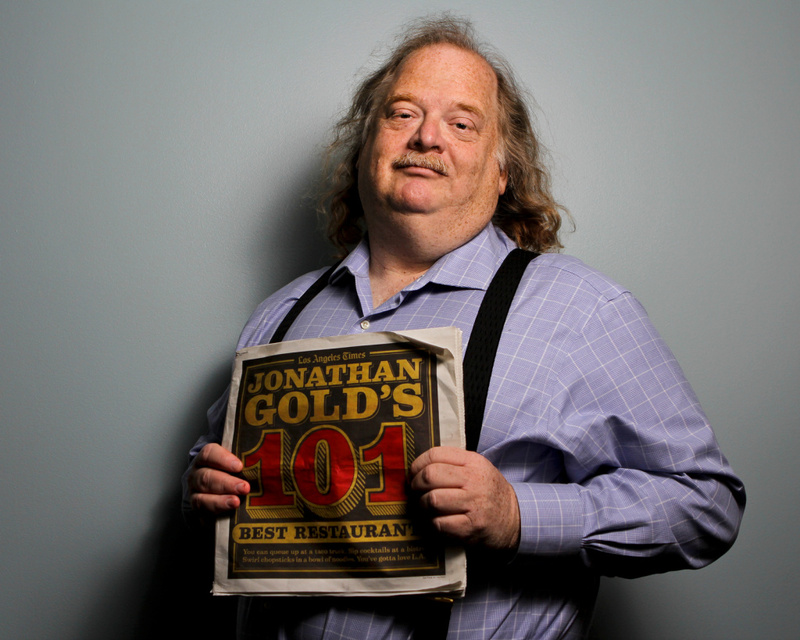 Los Angeles Times restaurant critic Jonathan Gold has picked L.A.'s top 101 restaurants in order. Valentine's Day dinner is one of the three occasions on which I try to avoid restaurants: the other two are New Year's Eve and Mothers Day brunch. 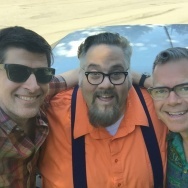 But I do tend to suggest one of the usual romantic suspects, even though I know that few are likely to survive the Night of the Living Two-Tops. I'm much more likely to cook. This year I'm thinking of scallops with capers and a lovely green garlic souffle. But I think it would be pretty romantic to put a split of Champagne in a paper bag and sneak off to Santa Rita Jalisco in East Los Angeles to feed each other delicious fried chicken necks. Or maybe head to Little Ethiopia, where you eat with your fingers and are bathed in incense - you can't beat Meals by Genet, but the new Lalibella is funky and nice.